The twelfth match of Indian Premier League (IPL) 2017 is on Friday, 14th April between Royal Challengers Bangalore (RCB) and Mumbai Indians (MI) at M. Chinnasawamy Stadium, Bengaluru. Chinnaswamy is usually a batting friendly turf and since both the teams mentioned are batsmen dominant, we can expect a high scoring match. This will be the fourth game for Royal Challengers Bangalore in IPL 2017. RCB had lost their last game against Kings XI Punjab at Indore. RCB with strong batting line-up on paper got short of runs in the game. Watson had opted to bat after winning the toss but they lost 3 crucial wickets in the power play. It was AB de Villiers who scored 89 runs to bring the total to 150 for RCB. AB de Villiers was in for Chris Gayle, but looking at the batting line up fir this game, Chris Gayle may be included in place of a bowler. Virat Kholi has been seen practising in nets and it is possible to see him in the playing XI, but uptill now, no official updates are out. This is also the fourth game for Mumbai Indians in the tournament. 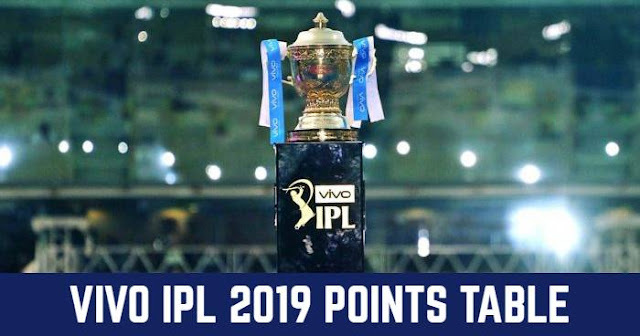 Mumbai Indians is third on the points table with 4 points (2 wins and 1 loss). In the last match against Sunrisers Hyderabad, MI managed to register a win. Inspite of SRH’s David Warner and Shikhar Dhawan fifty runs opening partnership, MI bowlers never allowed the match to slip out of their hand. MI bowlers maintained the good control and managed to restrict SRH to 159 which is below the par score; but Mitchell McClenaghan's form is a serious concern as he bowled 4 overs at an expensive economy of 10.4. In batting section, Hit-man Rohit Sharma is out of form but Nitsih Rana once again showed his class. MI and RCB have played 19 games against each other out of which 11 are won by MI and 8 by RCB. You will be surprised to know that out of 7 games played at Bengaluru, RCB has only managed to win on one occassion, and that also by 2 runs in IPL 2013. Looking at the current performance of the teams, MI appears to have an upper hand.